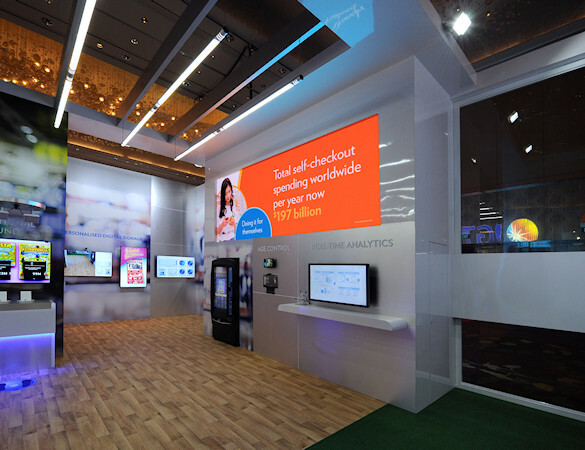 The WLA holds its biennial conference on every continent in rotation. 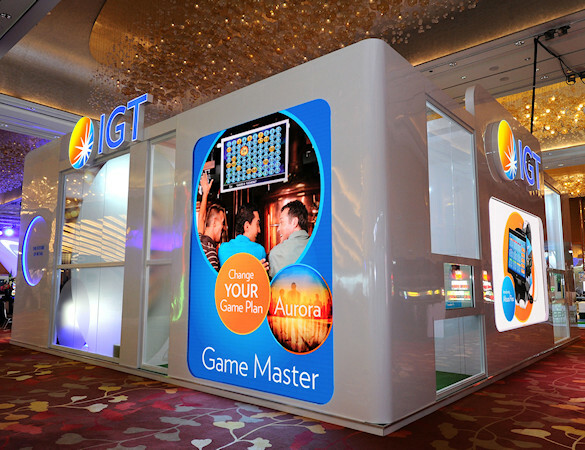 The gaming market in the APAC region has grown significantly over the past decade, with a surge in many emerging markets. 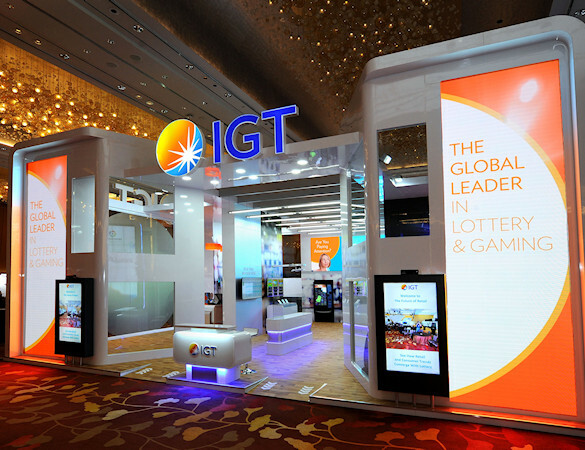 IGT, a platinum sponsor of WLS, is the world’s leading end-to-end gaming company, providing innovative solutions for both commercial and government-sponsored gaming, lottery, interactive, and social, through every channel across the spectrum. 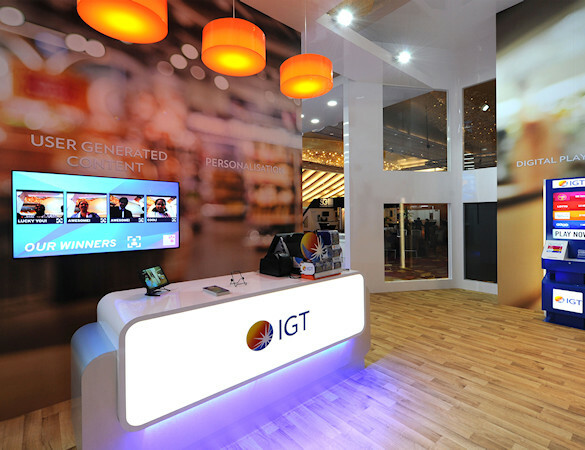 At WLS, IGT demonstrated in this stunning stand produced by Idea International how changing consumer shopping tastes are transforming the lottery industry, from new payment methods to ‘always on’ digital technology.